Mitchell Owens is a guitar player, sound designer, and electronic composer/producer from Durham, NC. 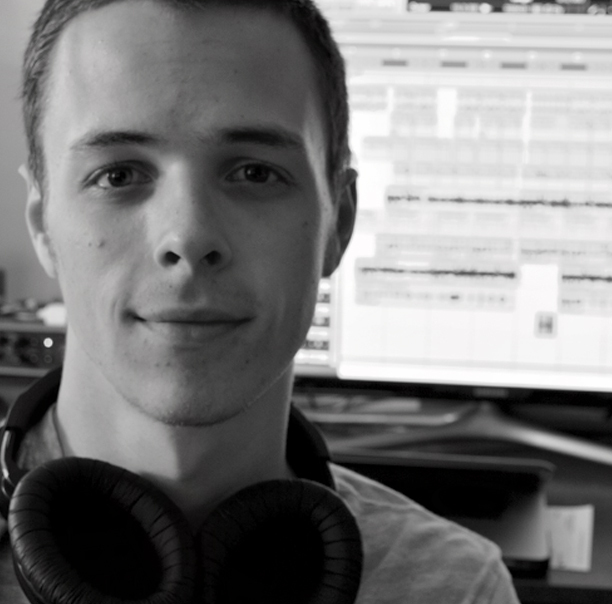 He attended Berklee College of Music right here in Boston and has over 5 years of experience with Ableton Live producing and performing music under the moniker Subalias, as well as doing sound design and soundtrack composition for independent films and animations. Mitchell’s music blends the organic and synthetic for a balanced fusion inspired by sample based Hip­Hop, Downtempo, House, Funk and R&B. He believes in freedom of creation and expression and likes to cater to students’ specific needs in order to teach them the proper skills and techniques needed to achieve their musical goals.